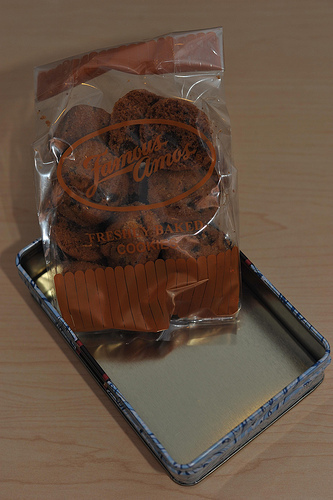 Wally Amos is known as “Famous Amos”, the chocolate chip cookie man. He had written an article in a magazine called The Costco Connection. Renovating Your Mind wants to quote parts of this writing named “Be Positive.” It took almost four decades of my life to understand and utilize this life-changing wisdom. That teacher can be an event, an old memory or sometimes an individual that causes you to reevaluate your life and make a drastic change. In my youth, I needed to change everyone that intimately graced my life. As the years have passed, I like “Famous Amos” have decided the only change necessary is the ones that I must make within myself. Positive changes are emulated by others around you only if they feel the value it may foster within their own lives. You need to believe in yourself. Look into your heart. Take fellow human criticism as possible input not the gospel. The only one that knows you is YOU. Mistakes are productive when they are you own. Learn from them. You are responsible for the decisions you make in life. 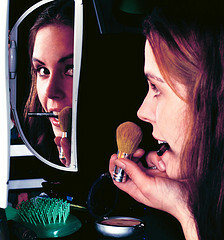 Blame no one else except the image you see when looking in the mirror. Mistakes are human. They initiate positive changes necessary to grow mentally and spiritually. Act on them. 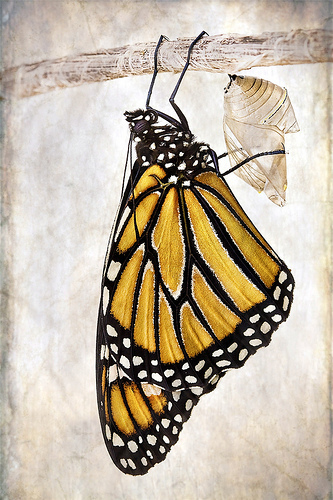 Feel the positive metamorphosis they bring into all of our lives. As I read your article regarding change, it occurred to me article slipped by me. I enjoyed it very much. Thank you for sharing my thoughts with your readers. I apologize for the late response. I am honored that you thought enough of my writing to share it. Have a terrific day! ‹ Is gluten linked to hair loss alopecia?